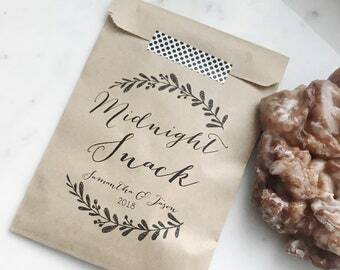 Wedding Favor - Personalized Midnight Snack Bags! 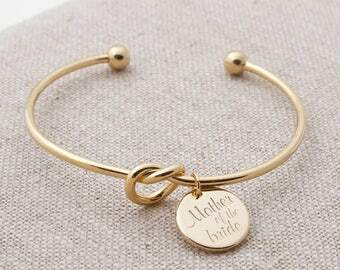 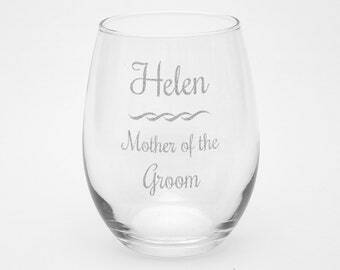 Also great for engagement party or Rehearsal Dinner! 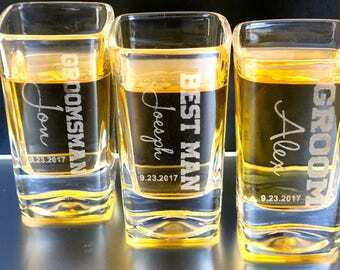 Wedding Favor - Personalized Midnight Snack Bags! 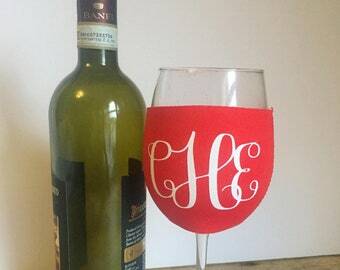 - Treat Bags - Also great for engagement party or Rehearsal Dinner! 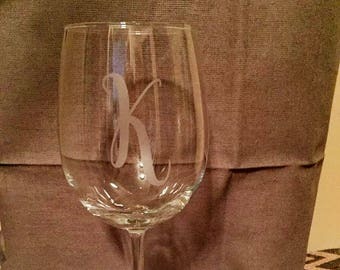 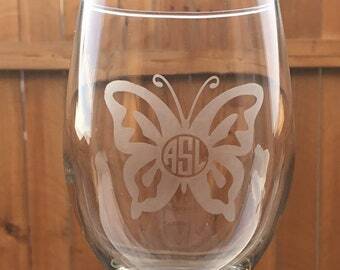 CUSTOM NAME decal for wine glass / DIY Decal.